Is your law firm taking full advantage of the latest technologies? If not, then you could be doing your clients—and your business—a disservice. Consider speaking with a court reporting agency near Palo Alto, California about the current options available to you. 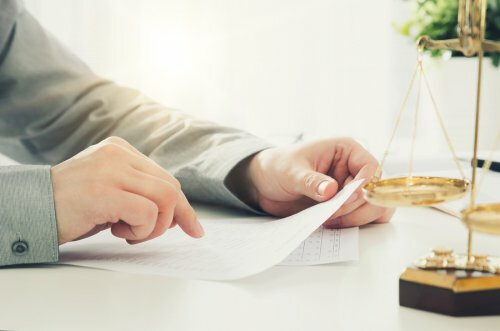 You may be surprised to learn just how significant it can be for the efficiency of your law firm to begin implementing technologies like video conferencing, legal videography, and document digitizing . It’s safe to say that video conferencing is now mainstream. 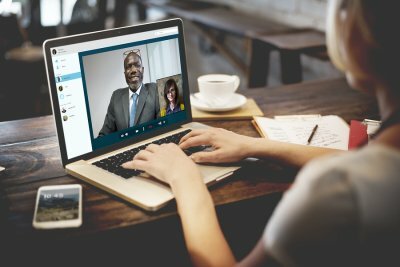 More law firms than ever are realizing the benefits of connecting to colleagues, clients, and witnesses anywhere in the world from the comfort of a fully-equipped conference room. 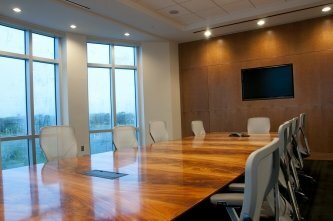 With sophisticated video conferencing equipment, your law firm can depose remote witnesses without the expense and time commitment of travel. You can stay in touch with associates and support staff when travel is necessary. And by contracting with an agency that offers professional video conferencing, you can reduce your overhead while improving your efficiency. Legal videography is being increasingly utilized by attorneys both in and out of the courtroom. You can use recorded depositions and other recordings to prepare your case. You can even edit your recordings as needed to develop a comprehensive, professional presentation for the jury. Out of all possible professions, the legal field could arguably be the worst in terms of being buried in reams upon reams of paperwork. If you’ve got boxes of papers stacked up in your office, then you already know that it can be impossible to find the right document when you need it. Security is another major concern when the paperwork concerns a client’s confidential information. And lugging boxes of paperwork to and from meetings, depositions, and courtrooms is not only inefficient; it also makes you look unprofessional and ill prepared. There’s a better solution: Document digitizing services. Document digitizing offers you and your associates secure access to documents from anywhere that an Internet connection is available. You’ll be able to easily find the specific document you need and you’ll get the peace of mind that comes from knowing your client’s confidential information is safe. People often think that court reporters are only hired to take notes in the courtroom. 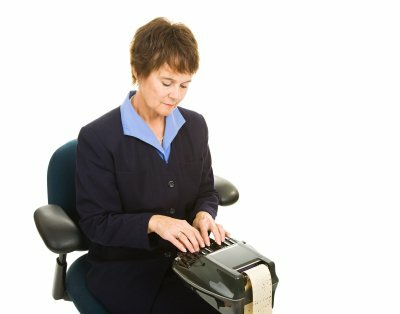 But there are many other legitimate uses for court reporters in San Jose —especially in business dealings. Businesses have frequently hired our court reporters for a range of business meetings and conferences. In this article we will briefly discuss how businesses can benefit from court reporting services. With a wide range of language skills, our court reporters at Pulone Reporting Services have been helpful in a large variety of business settings. 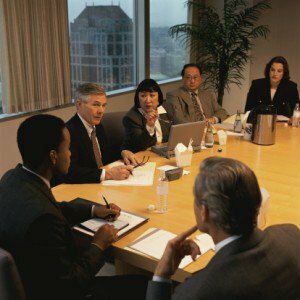 Arbitrations and board and shareholder meetings are some of the most common business meetings for which we are hired. We have years of experience providing court reporting services for interviews, workshops, webinars, and video conferences as well. We offer conference facilities, videography, interpretation services, translation, transcription, notarial services, and even catering services. If you need to access our transcripts, video, or audio files on the go, we offer a 24/7 access-online repository that can be accessed from any type of device. Our services have helped provide businesses with documents that chart progress, set direction, and serve as legal protection.